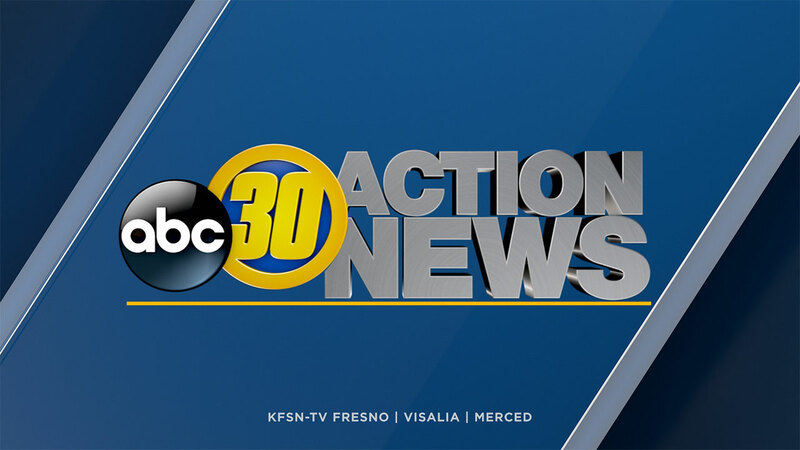 FRESNO, Calif. (KFSN) -- Organizers are preparing for the first-ever Hemp and Cannabis Fair at the Merced County Fairgrounds this weekend. They say the event is meant to educate guests on the different tools for growing, harvesting and processing cannabis. Sessions include medicinal benefits, legal discussions and growing. There will not be any marijuana sold on site. Tickets are $15 and are good for both days.